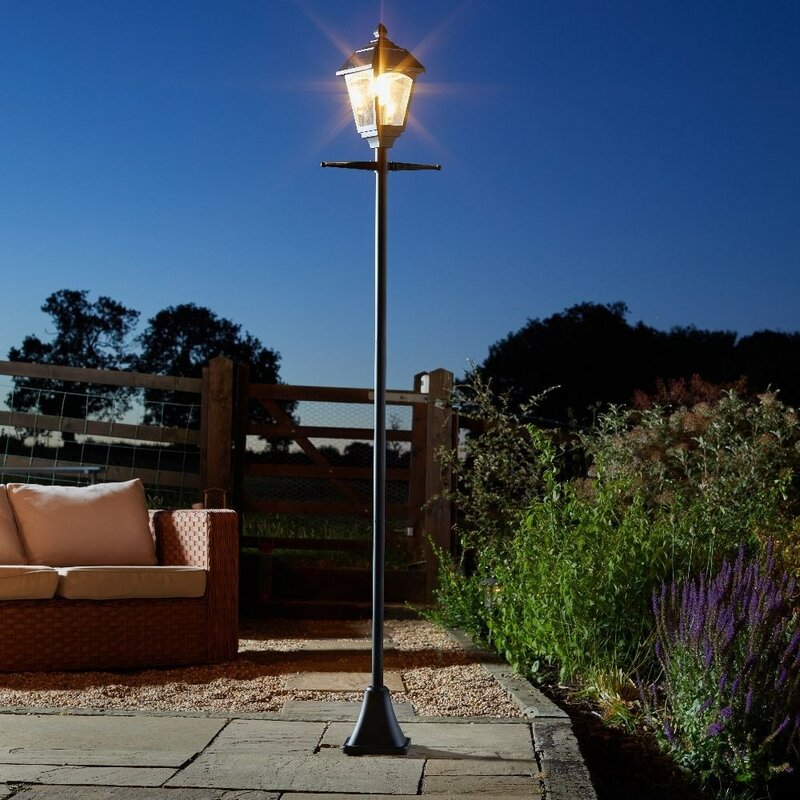 This Victorian-style solar lamp produces a super-bright 200 lumens to illuminate dark areas and enhance security in the garden. Powered by solar LED for superior energy efficiency, it includes an auto-adjust feature which responds to the amount of daylight received to optimise output all year round. Wire free and easy to install on any flat surface. Some simple self-assembly required.